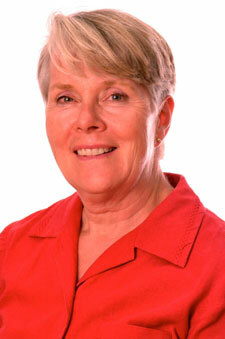 Sharon Anne Cook is Professor Emerita and Distinguished University Professor at the University of Ottawa. As an educational historian, women's historian and teacher educator, she works actively with Developing a Global Perspective for Educators/Développement d'une perspective globale pour enseignants et enseignantes. Now in its eleventh year of operation, the goal of this project is to facilitate the inclusion of peace and development curricula into regular classroom activities. Sharon is also closely associated with the Educational Research Unit, Making History: Narratives and Collective Memory in Education/Faire de l'histoire: Récits et mémoires collectives en éducation. This Educational Research Unit (ERU) advances the production of historical knowledge by providing a site for collaborative, bilingual research into educational history, focusing on the Outaouais Region, and the University of Ottawa's role within it. The ERU aims to make visible historical archival sources in local boards of education and other educational sites, and to collect more records through its digital oral history centre.